Welcome to our subscription page! 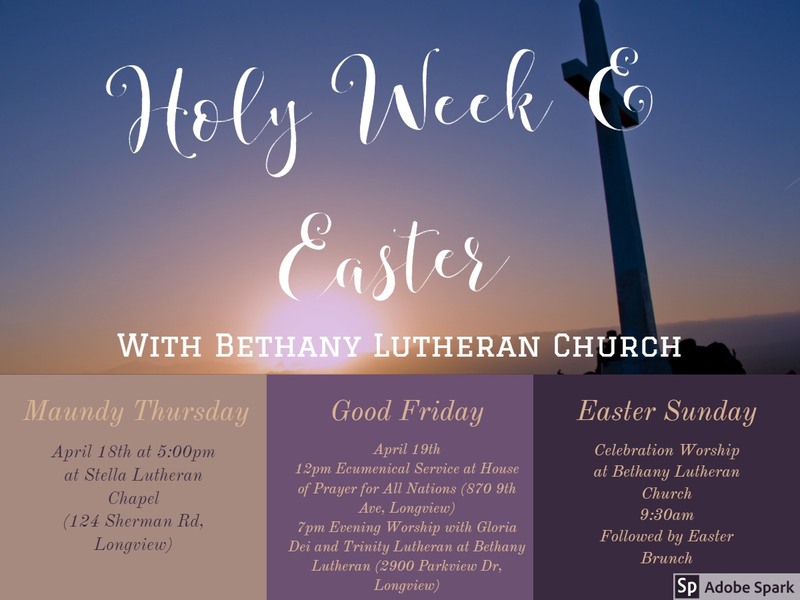 Bethany Lutheran sends out emails of our weekly announcements, newsletters, prayers, and occasional church announcements for upcoming events and service opportunities! 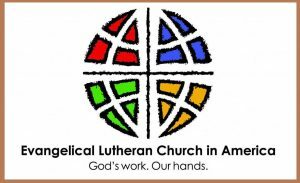 We are looking forward to being in communication with you, our friends and members of Bethany Lutheran Church! You can manage your subscriptions below. For any assistance, please do not hesitate to contact the church office!